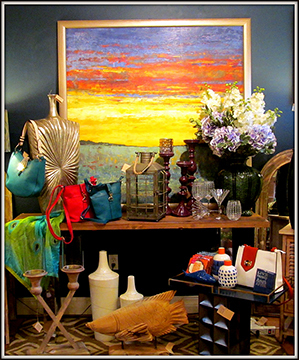 Are you looking for truly spectacular, unique and yet reasonably priced accents to finish and personalize your home, condo or office? 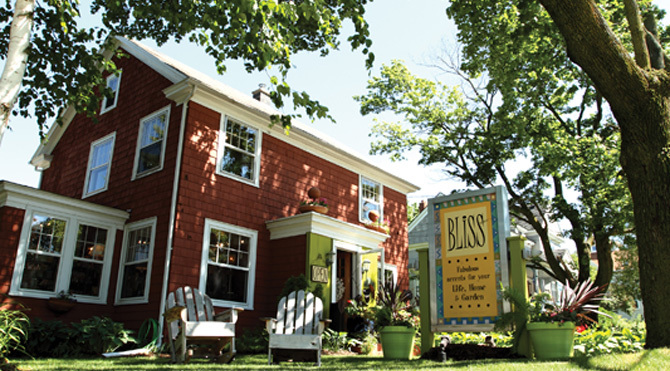 BLISS is your store! Located in the heart of Sturgeon Bays Jefferson Street shopping district, this is a shopping endeavor not to be missed. 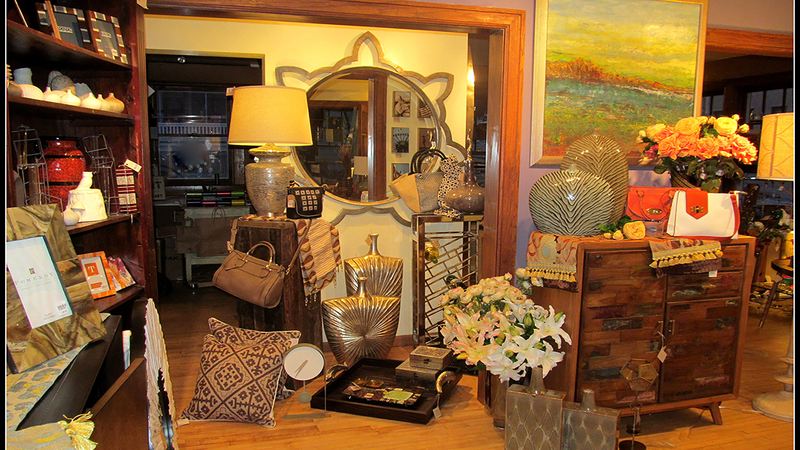 Interesting accent furniture, fanciful glassware, unique lamps, imaginative wall art and rugs shipped directly to your door. We even offer great service. On site consultation... no problem. This store is pure BLISS!